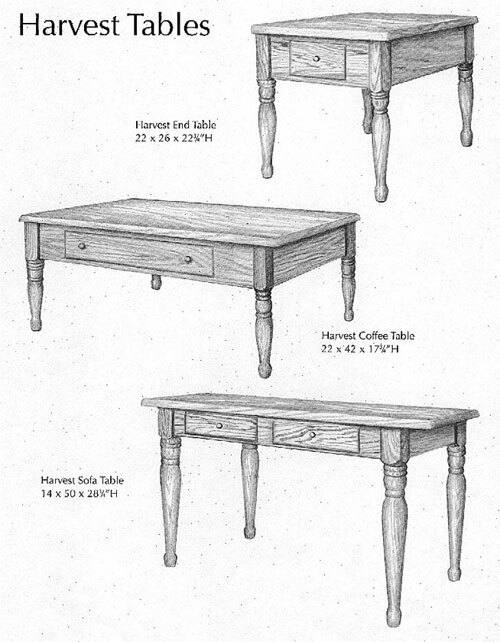 Many of the End Tables, Sofa Tables, and Coffee Tables to be shipped via PackShip/USA. Please click on "Ordering/Shipping info" at the top of the page to see those options. To place an order, please call The Amish Peddler at (724) 946-8034.